It was special day for thirty children from around the country who are fighting their battle with cancer. 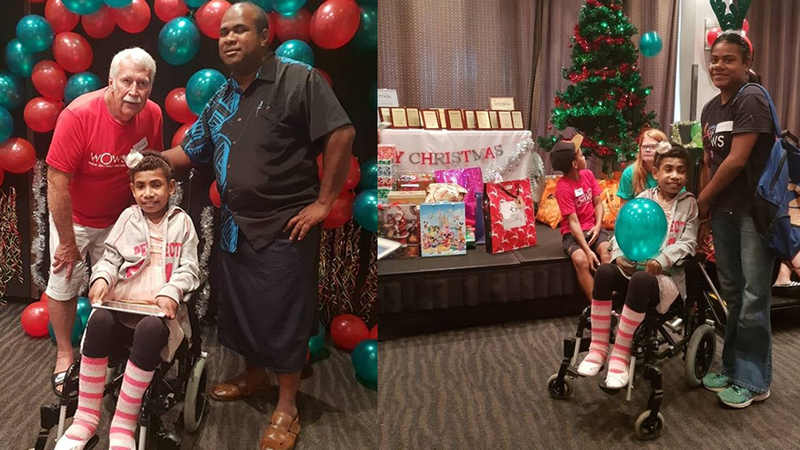 These children were today hosted to a Christmas party at the Holiday Inn by the WOWS Kids Fiji and the Smart family from Australia. Organizer, Leigh Smart who has been coming to Fiji for the past forty five years could not hold his emotions today saying today is a very special day for the children. 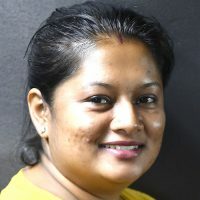 Similar sentiments were shared by the WOWS Kids Fiji Founder, Sina Kami. The children were brought in from the CWM hospital and the Lautoka hospital.